Happy people live better lives, make better choices, and make the world better by their very nature. That's why I've dedicated my life to exploring the ways in which we can be happier and end needless suffering of people living in fear. 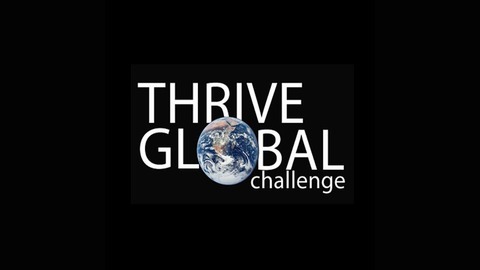 Hence the Thriverly.com and Thrive Global Challenge movement! 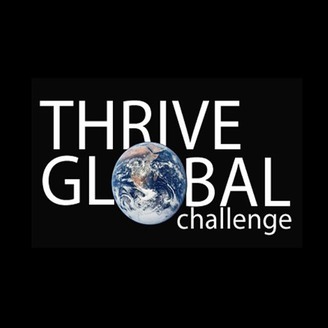 This is part 2 of Episode 1 of the Thrive Global Challenge podcast with guest Cynthia Gardner O'Neill from Heartmonics.org.